As with all Dell monitors with the InfinityEdge moniker, this 27-inch (2,560 x 1,440 pixels) monitor has extremely thin bezels at its top, bottom and sides. The bezel is just 7.3mm on the top, left and right sides while the bottom border is only 8.4mm. The use of in-plane switching technology ensures a viewing angle of up to 178 degrees. A 99-per cent sRGB colour gamut makes for precise colours. It comes with HDMI 1.4, DisplayPort (DP) 1.2, mini-DP 1.2, DP-out, USB 3.0, and audio line-out ports. WMP, a brand of HK-based E-Huge Technology, has launched a limited-edition Hello Kitty 10.1- inch (1,280 x 800 pixels) tablet. 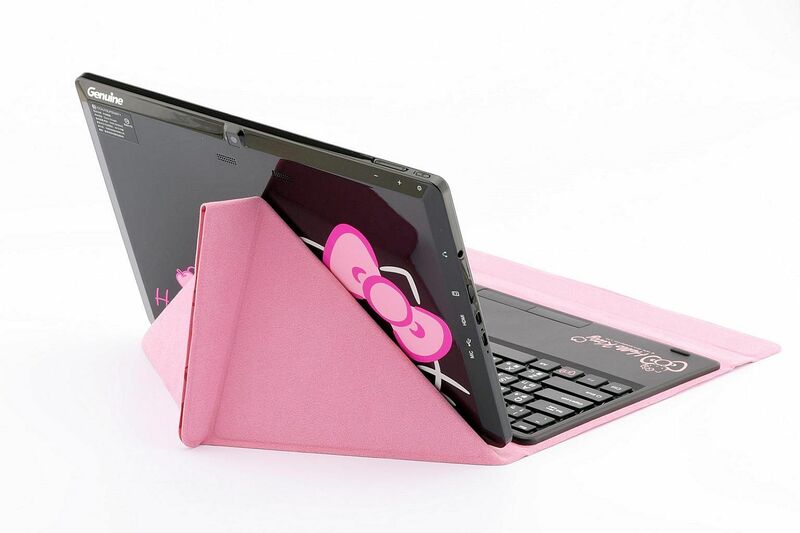 The Windows 10 tablet will send the hearts of the feline's fans fluttering with Hello Kitty motifs adorning its back.It comes with an exclusive Hello Kitty Pigo keyboard, which is pastel pink and has an etched Hello Kitty monogram. Snap this onto the tablet to use it like a laptop. Powered by an Atom processor, this tablet has 2GB of system memory and 32GB of flash storage. 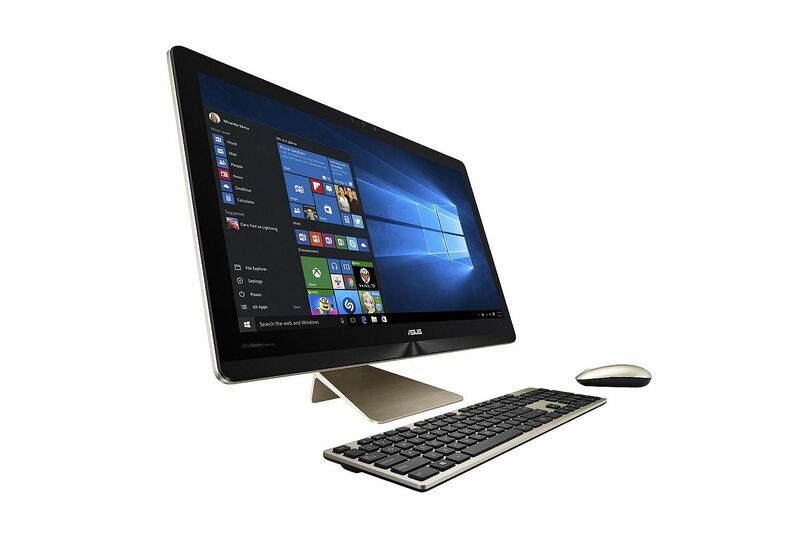 If you want an all-in-one Windows PC with a 4K (3,840 x 2,160 pixel) display, put the Asus Zen AiO Pro (4K/UHD) on your shortlist. It has a multi-touch in-plane switching 23.8-inch display that boasts a colour gamut of up to 100 per cent sRGB, which translates into accurate and vivid colour reproduction. It is also equipped with the latest Intel RealSense 3D camera that can accurately sense people or objects in front of the camera. 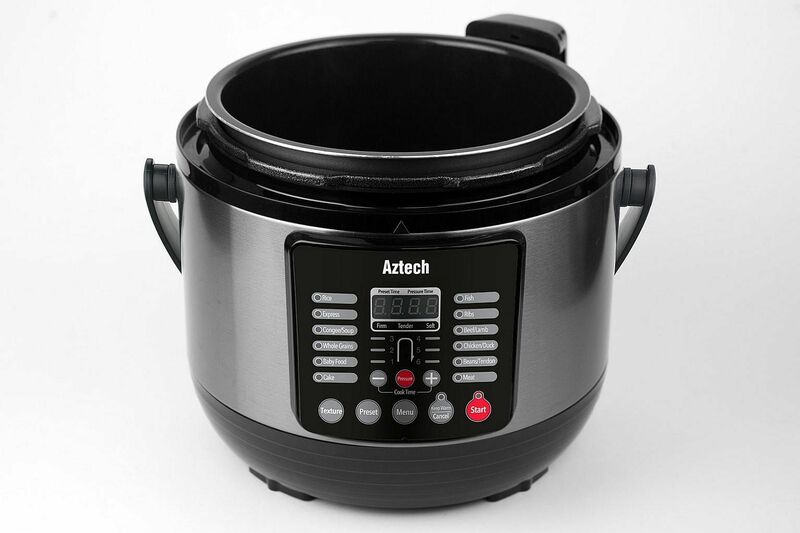 Busy professionals would appreciate this electric pressure cooker, which ensures safe cooking while they are out. It has a preset timer for time delay cooking, and an easy-to-read digital thermostat for precise cooking. A variety of cooking options and programmed settings is available via convenient push-button controls. Simply place the ingredients, select the preferred cooking function and desired texture, and wait for the food to be cooked. This is an audio player that you can wear even when swimming in the open sea. 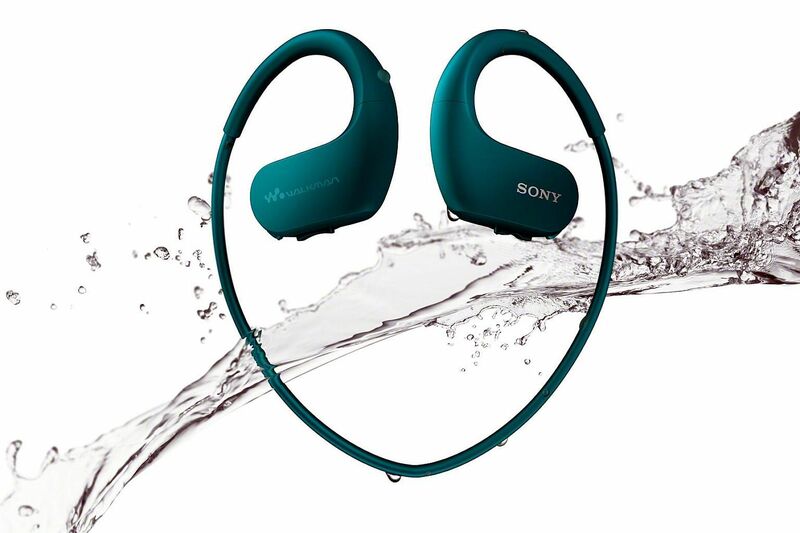 It is saltwater-proof and dust-proof, and can operate in temperatures from -5 deg C to 45 deg C. Armed with 4GB of internal memory, it can store about 1,000 songs and offers up to 12 hours of music playback on a full charge. Need a laptop bag that looks elegant? Consider the Hartmann J Biznes Slim Briefcase. It has a front panel made of soft and luxurious-looking Saffiano leather. Lightweight ballistic nylon is used elsewhere for durability and strength. The bag has dedicated sleeves for a tablet and 13-inch laptop, as well as pockets for smartphones, credit cards and writing tools.